Have you ever walked into a sacred space and felt a shift in the way you feel? We all have a notion of what that might be, we experience it in our bodies. It could be a sigh, a change in posture. Ponder for a moment. Can you remember a place that had a profound effect on you? Did your mood shift, your body relax, tension melt away. Was it in a temple, nature, your grandmothers house? The nature of a place has a direct impact on the way we feel energetically. This has a profound effect on us emotionally, physically and spiritually. 400;”>Now imagine the crowded bus you ride on the way to work, a department store at sale time, a room charged with emotion after an argument. If we contrast the experience of the sacred with the profane, we quickly identify the qualities of each space that effect us. Each can swing the pendulum of our emotions dramatically; one toward calm, the other towards chaos. It is easy to identify the qualities of a space that resonate with us, if we create space internally. Pause and be present, reflect. Where were you when you last truly felt at peace? What were the qualities of that place? Now shift to the opposite experience. Think about your home. What are the aspects of your home that cause you discomfort? It’s true to say, that almost all of us will have a reaction to this question. Invariably the place where we retreat to replenish, causes us a level of anxiety that we tolerate. Tolerations are intolerable. A pattern that most of us get wound up in. We are too busy, too tired, too stressed, too focussed on other things. We don’t make time to stand back and watch ourselves avoid the “tolerations” in our lives. When we can’t see our way through these patterns, we go around them. They build power and presence when we do this, we create a monster in our mind. We wince when we catch a toleration out of the corner of our eye. The stack of paperwork that floods the kitchen bench. The pile of washing that roars at you when you open the laundry door. The kitchen pantry stacked impossibly! The systems that fail us in the day to day, we cling to as life rafts. If we tip them over we’ll drown in the waves of habits that we have masterfully created out of necessity, not want. So imagine. What would it feel like to live in your own personal Utopia. Your home as your sanctuary, your sacred space. What qualities and values will it reflect? 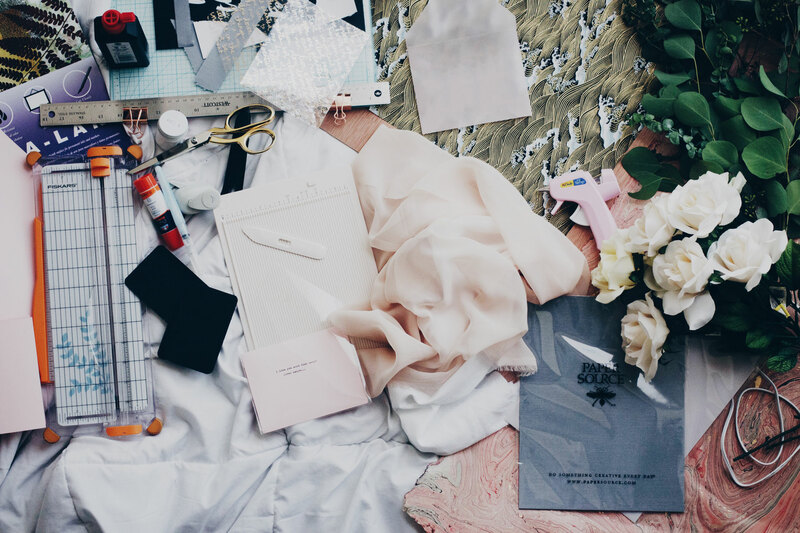 Is it calm and minimal or is it the beautiful creative mess you’ve always wanted time for? A place filled with creative projects or books you are reading? Is it cosy and lamp lit or is it sparse and flooded with sunlight? If we embrace what bring us joy, we can manifest this in our physical space. Our home can nourish us, we can create the canvas upon which we live our lives. Let’s wake up to tolerations and sweep them out the door.